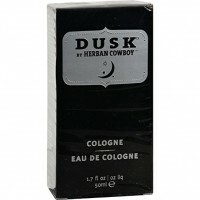 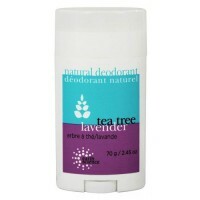 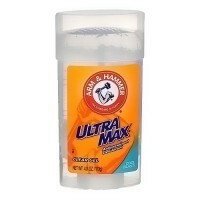 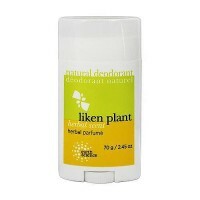 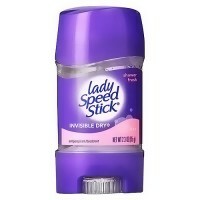 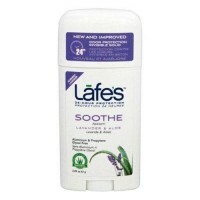 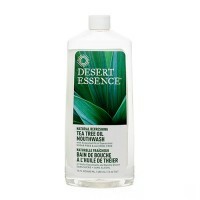 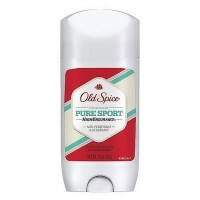 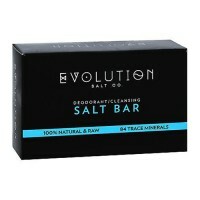 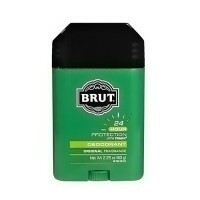 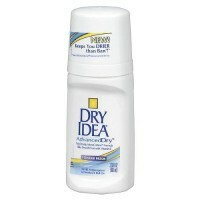 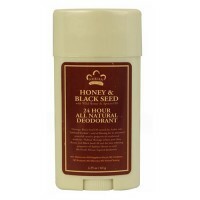 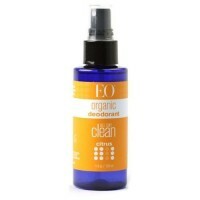 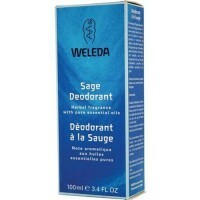 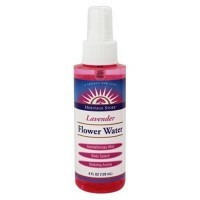 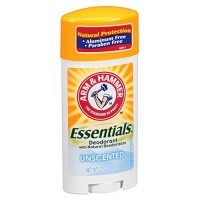 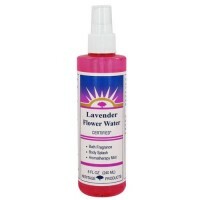 Provides effective odor and wetness protection without a messy residue. 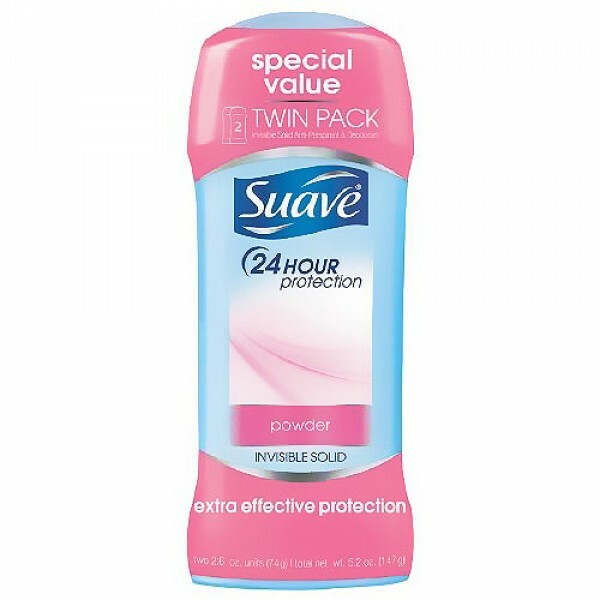 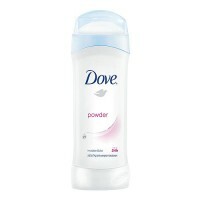 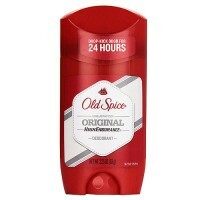 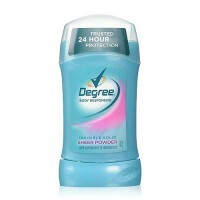 Suave 24-Hour Protection Invisible Solid Anti-Perspirant and Deodorant provides effective odor and wetness protection without a messy residue. 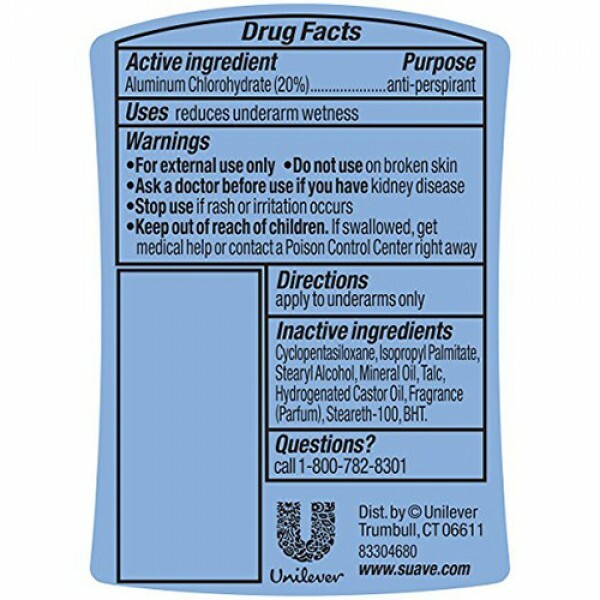 Cyclopentasiloxane, Isopropyl Palmitate, Stearyl Alcohol, Paraffinium liquidum (Mineral Oil), Talc, Hydrogenated Castor Oil, Fragrance, Steareth 100, BHT. 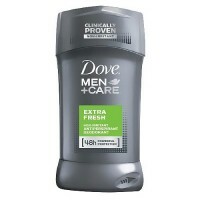 Do not store over 115° F.